Julian Assange has accused Mike Pompeo of declaring war on free speech while seeking vengeance for the exposure of CIA’s dirty secrets and backtracking on his earlier stated admiration of WikiLeaks’ work until it turned against his personally. “The 'Pompeo doctrine' articulated in his speech ensnares all serious news and investigative human rights organizations, from ProPublica to Amnesty International to Human Rights Watch,” Julian Assange wrote in an opinion column published in the Washington Post, responding to the CIA chief’s remarks earlier this month. Speaking at the Center for Strategic and International Studies on April 13, Pompeo went on the warpath against WikiLeaks – the whistleblowing website – accusing its editor of being on the “wrong side of history” and seeking to harm America, freedom, and democracy. Firing back at the CIA director, Assange explained that Pompeo is distracting attention and seeking vengeance for the release of the Vault 7 series of documents that WikiLeaks began to publish on March 7. The documents detail the activities and capabilities of the CIA to perform electronic surveillance and conduct cyber warfare. 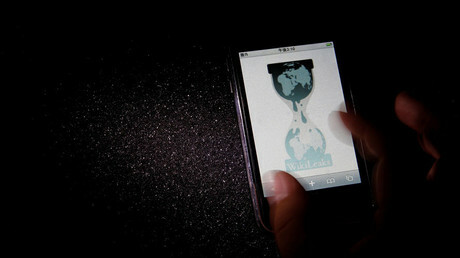 Calling WikiLeaks an intelligence agency would be “as absurd as the suggestion that the CIA is a media outlet. 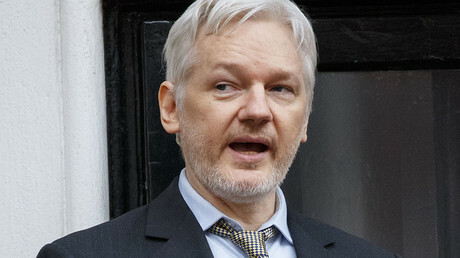 Both journalists and intelligence agencies cultivate and protect sources, collect information and write reports, but the similarities end there,” Assange added. Assange also directly addressed Pompeo's comments that he (Assange) and “his ilk make common cause with dictators.” Calling the CIA Director’s comment ironic, Assange noted that the agency’s pursuit to silence US government opponents places him in line with dictatorial regimes. “Pompeo finds himself in the unsavory company of Recep Tayyip Erdogan of Turkey (257,934 documents published by WikiLeaks); Bashar al-Assad of Syria (2.3 million documents); and the dictatorship in Saudi Arabia (122,609 documents), to name just a few who have tried and failed to censor WikiLeaks,” Assange wrote in the Washington Post. The Australian, who has taken refuge from US prosecution in the Ecuadorian embassy in London, reminded readers that Pompeo was once a WikiLeaks fan. “Pompeo liked WikiLeaks when he perceived it was publishing material revealing the shortcomings of his political rivals. 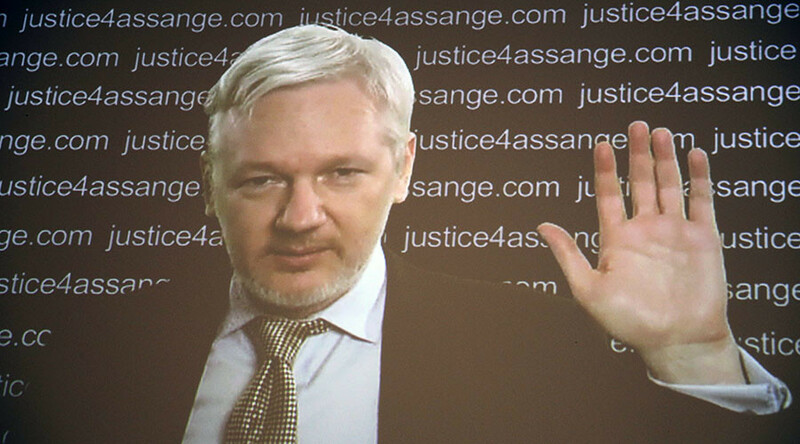 It was only when our publications touched Pompeo’s rice bowl that WikiLeaks became his target,” Assange said.